July 7, 2017 By Chelsea T.
Who doesn't love a good ghost story? Well, in Washington, there's a whole lot of them! From hospitals and asylums, to cemeteries, schools, theaters, restaurants, parks, bridges, and even roads, there's an endless amount of places throughout the state that are said to have some ghostly spirits lingering. Some of these creepy spots are located in the biggest of cities that everyone knows about, and others in small towns that only locals may know of. 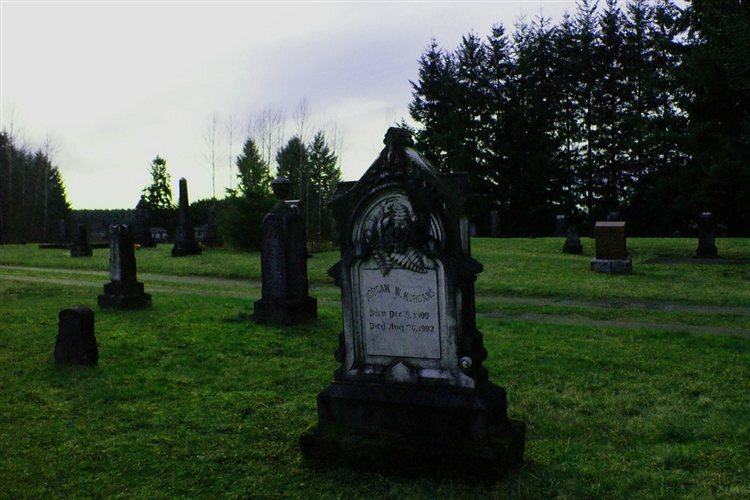 Take a peek below to check out our Top 10 Haunted Places in the state of Washington! 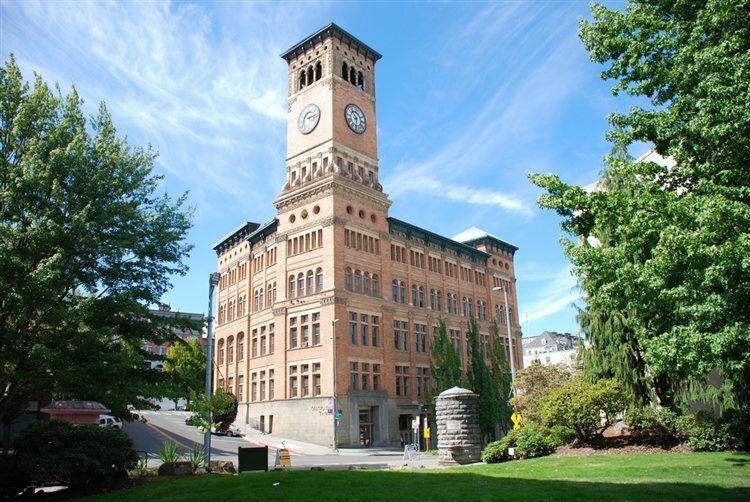 This five-story building in Tacoma served as the city hall in the early 20th Century and dates back to 1893. The site was added to the National Register of Historic Places in 1974 and is said to be haunted by spirits renowned for playing pranks on the workers of the building. Employees are locked out of their offices and objects are hurled through the air. The bell tower in particular is haunted by a mysterious soul. This spirit sporadically rings the bell, sometimes at night and other times in the early morning hours. Security guards have reported unusual activity including sightings of a shadowy figure outside of the former council chamber. Some witnesses have even heard coughing when no one is around. The Tacoma ghost has caused victims to alert the police of an intruder, only for no evidence to be found. 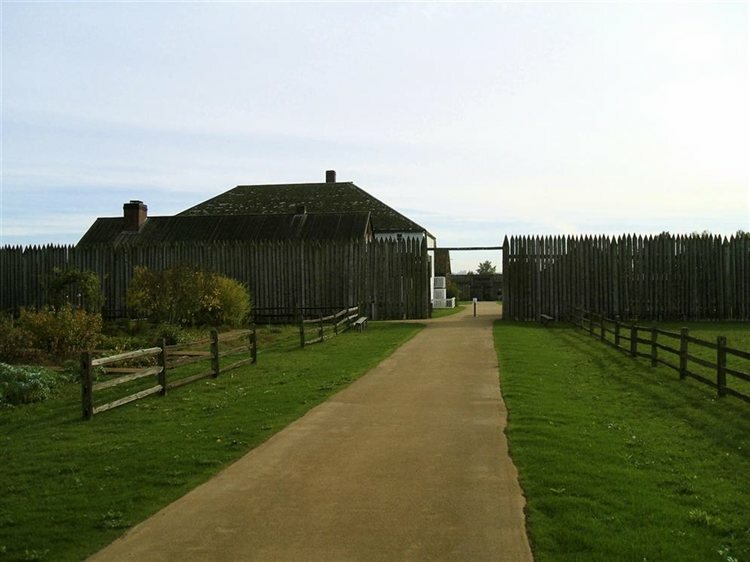 Fort Vancouver was a 19th Century fir trading post that was the headquarters of the Hudson Bay Company's Columbia Department. It dates back to 1824 and was added to the National Register of Historic Places in October of 1966. 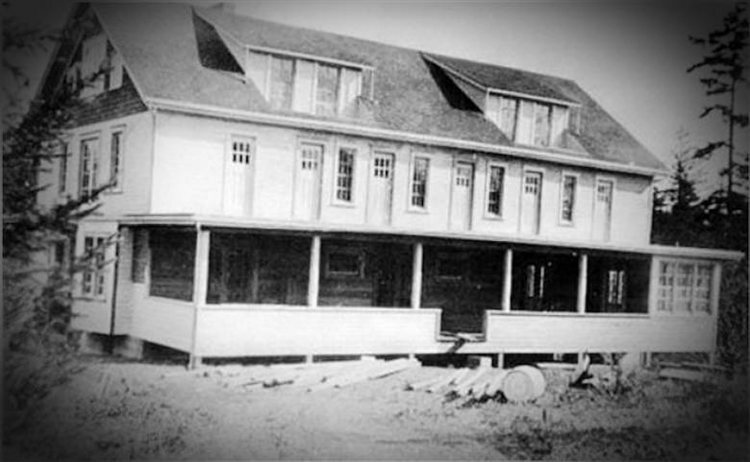 The site is remembered for being a famous fur trading post, but it is also the location of paranormal activity. The houses in officers' row are believed to be particularly haunted. A private residence, a real estate office and the Grant House Art Center and Cafe exhibit abnormal activity. Cold spots, unhooked telephones that ring, doors that open and shut and disembodied footsteps have all been reported at this historic trading post. Allegedly there is a benevolent ghost named Sully, who resides in the Grant House Art Center and Cafe. 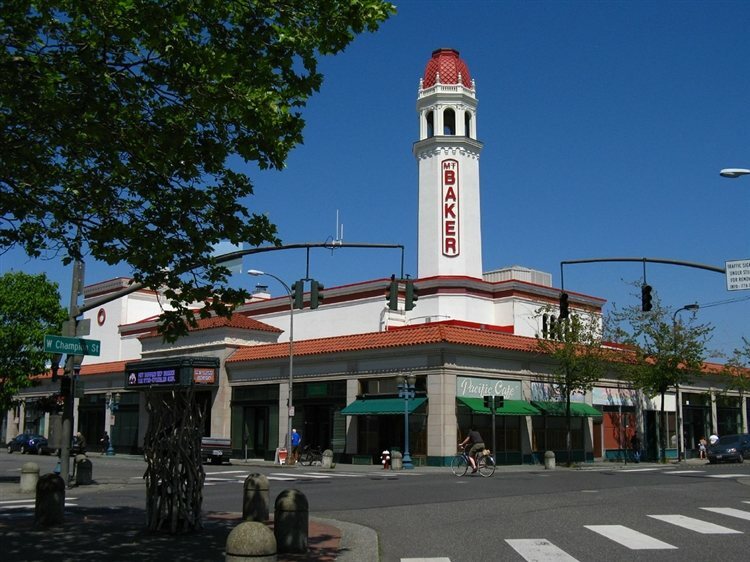 The Mount Baker Theatre is the largest performing arts facility of its kind north of Seattle. The theater dates back to 1927 and has since been restored and hosts professional productions and concerts as well as community performances. Haunting reports at the theater include voices, eerie sounds, apparitions, orbs and cold spots. 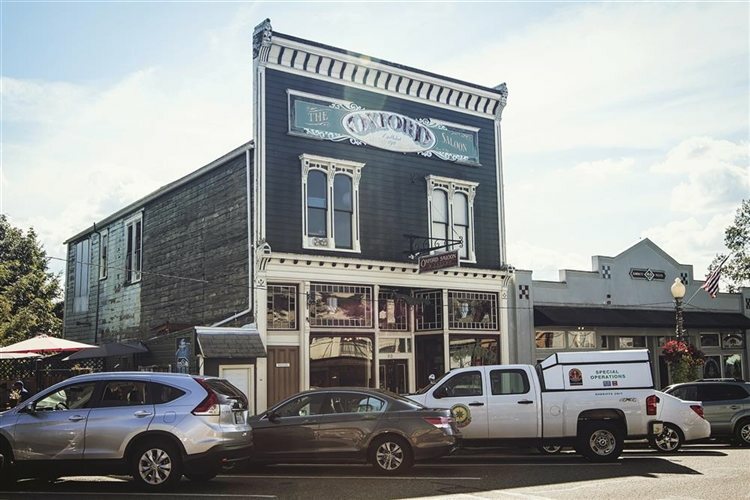 The Oxford Saloon dates back to 1900 and is a popular location for ghost enthusiasts. Customers often interact with the ghosts that reside within the saloon. Customers claim their tables and chairs are moved and sometimes a hand touches their shoulders. 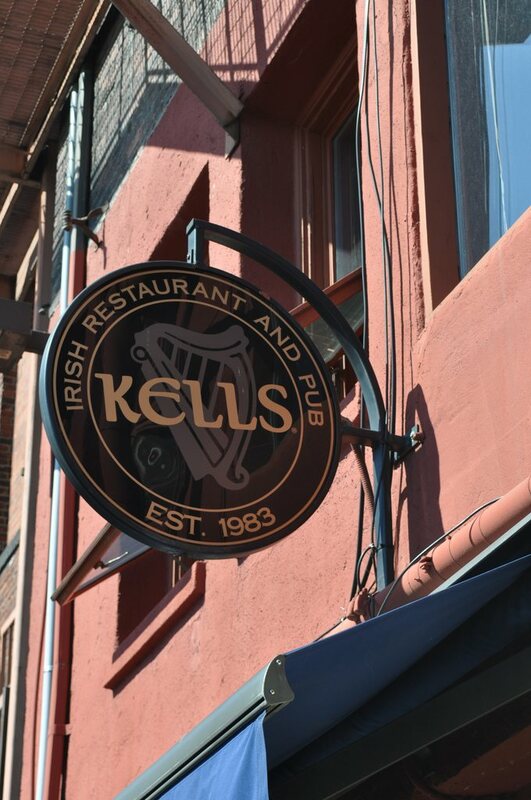 However, the saloon has a much darker history In the early 1900's a policeman named Henry was murdered when he attempted to break up a brawl. His ghost is believed to haunt the saloon. He is often spotted on the staircase and spying in the ladies room. The second floor of the Oxford is used for office space but it still the home to multiple ghosts. A man in a bowler hat and a woman named Kathleen live upstairs. There is also a third ghost, that of a woman named Amelia. According to legend, Amelia was a prostitute whose corpse was found in her closet. The cause of her death is undetermined and her ghost continued to haunt the saloon. In 2005 the Washington State Ghost society investigated the saloon and its second floor. Tape recordings and photos from the investigation reveal distorted images and disembodied voices. A century after the sanitarium's operation and the ghosts of murdered patients still haunt the premises. During the 1900's Linda Burfield Hazzard posed as a doctor and treated patients through extreme starvation. Hazzard's treatment resulted in the death of over a dozen individuals. The spirits of her victims, particularly two boys named Jeff and Kyle are believed to haunt the grounds. Although the sanitarium is no longer standing, the concrete foundation and incinerator remains. Starvation Heights possesses a history that has not failed to capture national attention. The story of Starvation heights was profiled for the TV show "Deadly Women" and was featured on Ghost Hunters. The tragedy of this house has also been turned into a book and a play. 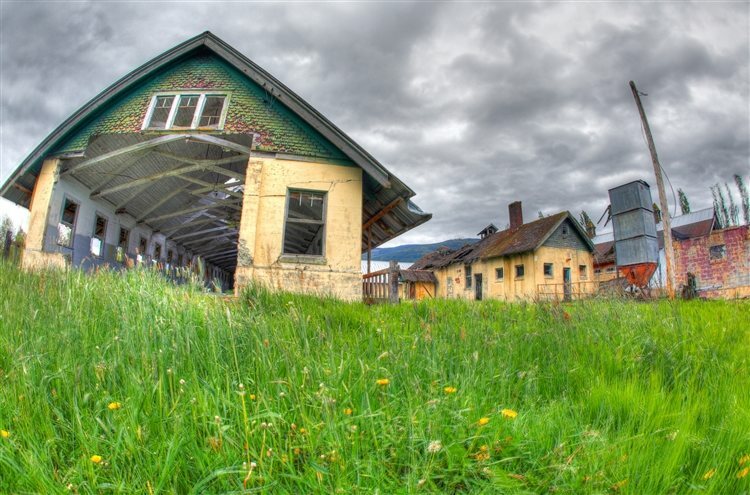 Northern State hospital was once the largest facility in Washington state, for the allegedly mentally ill, Although the hospital is now closed, the facility continues to boast a high number of ghosts. The hospital was responsible for many deaths due to its use of trans-orbital lobotomies. It is believed that the ghosts of patients continue to wander the grounds. There have been multiple sightings of a young girl playing with a red ball, followed by a man who appears to be looking for the girl. There have also been reports of a nurse hanging from a noose and another nurse pushing a man in a wheelchair. The former hospital was the focus of a "Ghost Hunters" episode. Currently the site is occupied by a job corps and a drug rehab center. The historic Campbell House is said to be the home to a portrait that has moving eyes. Other haunting stories include ghostly children playing in the bedrooms and unexplained noises. 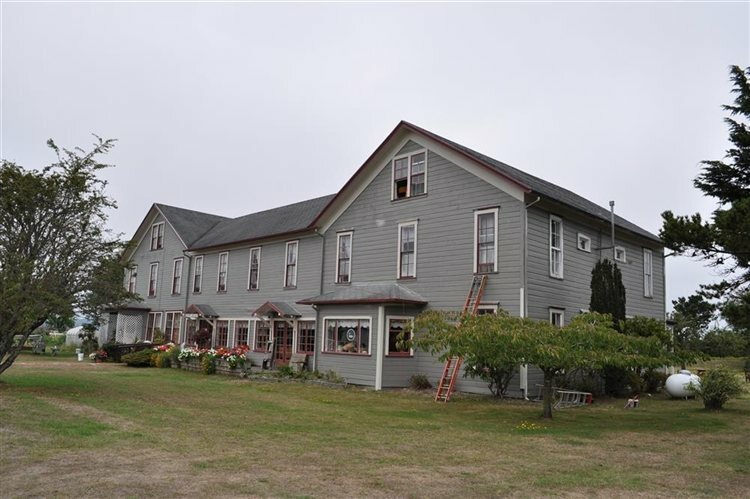 Located on Hotel Road in Tokeland, The Tokeland Hotel was formerly a classic Victorian era farmhouse and is famous for its spectral presence. The ghost of a Chinese immigrant is believed to haunt the hotel. He has been known to throw dishes and to spin himself into a frenzy. Other guests at the inn have claimed to encounter a ghost cat. However, the most haunted room of the entire inn is believed to be room 7. It has been said that a long forgotten murder occurred within those walls. 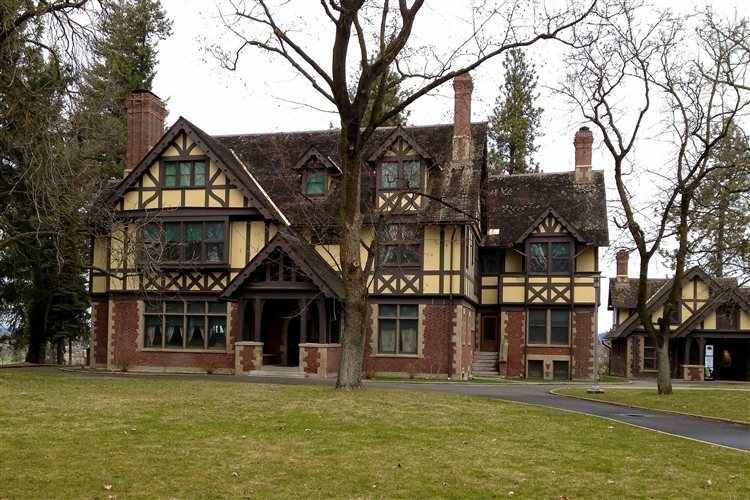 Click here to read about more Haunted Places in Washington!